Wolf Home Products was founded back in 1843 with a single lumber store and have now grown to be one of the most well known cabinet suppliers in the country. 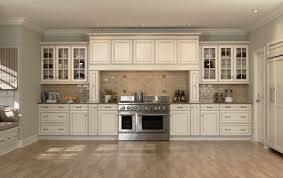 With over 170 years experience Wolf Cabinets have proven themselves in the furniture industry. One of the most popular choices for home developers and homeowners alike, Wolf furniture is now present in thousands of homes across the country. Built in America with strong values the company is growing in popularity. In this Wolf Cabinets review guide we will be talking about Wolf products history, the types of cabinets they produce, the quality of these cabinets, and their cabinet warranty information. Wolf engineer their products to be of a premium quality but without the usual large price tag that goes with it. This means more value to you and your home, without the limitations of a tight budget. Wolf boast a 98.2% accuracy rating, with a reliable and mistake free service. This means you’ll get what you expected with no shock surprises on delivery day. Wolf have developed their product ranges around the needs of the home. They’ve created practical solutions so that your furniture fills the specific requirements of your home. This makes the furniture useful but effective and adds value to your home. Wolf trust in their build quality and have over 250 well trained employees for every step of the process. They pass strict industry tests and back them up with a warranty. Wolf Home Products started wholesaling to contractors and others who were looking to develop homes on a budget. 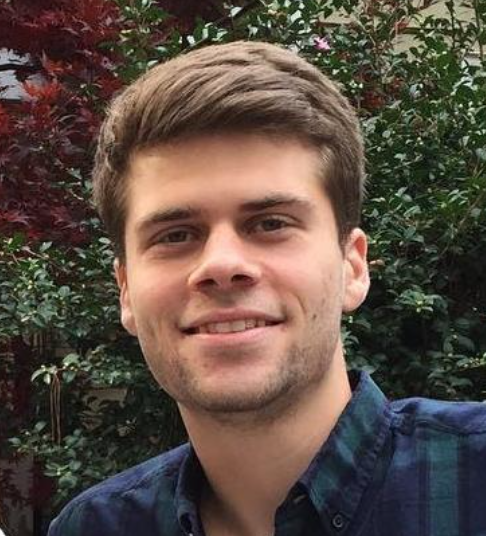 They’ve recently started selling to the individual and have brought their wealth of knowledge and expertise into the market. They are fast becoming one of the most popular budget alternatives to the most well known brands. Wolf Home Products makes furniture for the whole home to make your space function more effectively. They have a whole range of outdoor furniture and decking options plus they create storage solutions for the whole home including offices. At the heart of Wolf Home Products has always been their cabinetry. 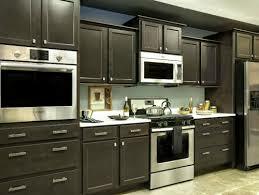 Specialising in bathroom and kitchen cabinets Wolf Home Products are the largest supplier in America. The custom and semi custom options give the customer a broad choice of options and their cabinets are built to add something to your home. Wolf put a lot of faith in take great care with everything from materials to styles. They’ve taken their long history and used it to create something that is useful to you. They craft the furniture with either plywood or hardwood (depending on the collection you choose) and there are various design choices available to the customer. If you need any more choices in material or style then I suggest you take a look at Fabuwood Cabinets or Wellborn Cabinets because they are similar in price and quality. All of these elements come together to create a fairly sturdy piece of furniture which should last. Wolf cabinet believe in value and while they aren’t making anything as sturdy as the high end custom cabinet makers, the construction quality does tend to be there. If you’re looking for the longest life in your products then you’re best opting for their slightly more expensive brands. When selecting your kitchen or bathroom cabinet there are a number of things to consider. Style, shape and price are all crucial and quality is of course expected. Wolf cabinets have designed their ranges to fit with most budgets and needs by dividing their units across 5 different ranges. Wolf Designer is the most expensive range that Wolf Home Products offers. Made with plywood shelves, soft close hinges and with dovetail construction it’s undoubtedly the most durable product out there. They also have 50+ different door styles to choose from and over 90 different finishes. The Wolf designer collection is not for those on a tight budget but they offer some very stylish, well built units. Wolf Transition is the next step down from designer in terms of price but still has a lot of the same build features. The main difference is in the design choices, with 13 different door styles instead of 50+ and only 30 different finishes. Nevertheless for most people this proves more than enough and with quick ship options it means you can have your cabinet fast. Wolf Signature is the middle of the road in terms of budget. It’s one of the most popular options because it has attractive pricing but still a lot of the quality of the higher end products. Offering 15 different door styles and 17 different finishes there is still a fair amount of choice, but not as much as some other brands. However the Wolf Signature line is very reasonably priced for the build quality. The Wolf Classic is the lowest budget range for homeowners and doesn’t feature the soft close hinges or full extension drawers. There are only 4 door styles and 9 different finishes so personalisation is a bit limited. 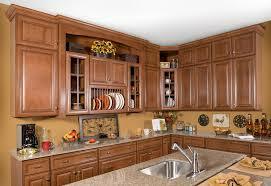 However the cabinets are still well made and practical while being competitively priced. With the Wolf Classic range you might not get a unique cabinet but you’ll get something which is good value for the price. The most budget range produced by Wolf is the builder's mark. Designed with constructors or developers in mind it’s the range which has the least design choices. Pre made units are generally used and there are limited door styles and finishes available. However it is incredibly affordable and with quick ship options you won’t have to wait long. The different ranges make Wolf’s furniture accessible to all. As you go down the line you have less customising options which means at the low end you are pretty much buying pre made furniture. If you’re looking for more fashionable and quality furniture I would look at the signature collection or higher, or you could be disappointed with the end product. Each of these give a unique look but you can customise the wood with a finish. All of Wolf’s collections have a number of finishes to choose from but the designer range offers over 90. This is pretty impressive and is perfect for those who already have a particular look to their home letting you customise the cabinet to fit your personality. Once you’ve selected the wood you can choose from a range of different door styles. The more expensive Wolf collections have over 50 doors to choose from and options include different detailing as well as colouring. Finally Wolf Home Products offer some additional decorative choices for their cabinets. These include specialist materials, different handles and the drawer functions. These small touches at the end are often what can make your product unique. Wolf Home Products are producing some of the least expensive cabinetry in America and so the choices are a bit more limited. They have a lot more premade units and you’ll find the customisation options are most available on their more expensive lines. That being said there are still some good options and you can select a cabinet that fits your style and benefits your home. Each of these warranties covers all workmanship and material defects, but always check with your dealer to make sure exactly what’s covered so you know where you stand if something does go wrong. Wolf is one of the low/mid range cabinet producers in the U.S. This doesn’t mean that the quality isn’t there, just that the options are a bit more limited than other brands. But on the other end of the scale you get to save some money and this means value for you. 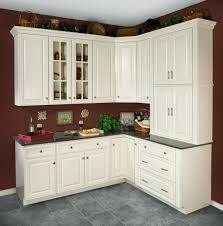 Overall the construction quality of Wolf Cabinets is alright and is competitive in this price range. You get what you pay for in the furniture industry so if you can afford to move up in the collections and get at least the Wolf Signature range then you’ll see a longer life in your products. 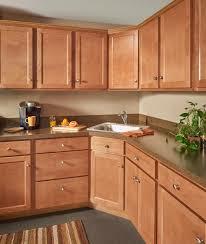 Another company near this price range and quality that I would recommend would be Bellmont cabinets. Wolf cabinets are for those on a budget so if you’re looking to save some money but still get a cabinet you can be pleased with it’s definitely worth checking them out today.